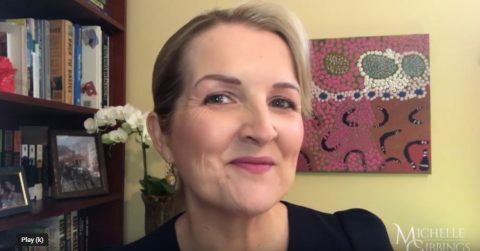 Every Wednesday, I share on social media tips and insights via a short video – appropriately named “Happy Hump Day”. Enjoy! Happy Hump Day – Episode 1 – Which career style are you? Happy Hump Day – Episode 2 – Are you happy to be at work? Happy Hump Day – Episode 24 – Uncertainty: friend or foe? Happy Hump Day – Episode 32 – Are you making decisions at the right time? Happy Hump Day – Episode 36 – Are you searching for the right answer? Happy Hump Day – Episode 37 – How do your team members influence? Happy Hump Day – Episode 40 – Feast or Famine?